Fans are counting down the seconds until Game of Thrones returns for its eighth and final season next month. 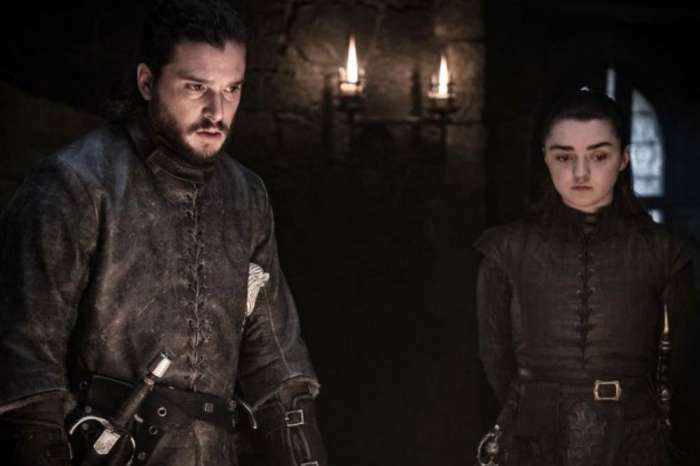 And, even though star Kit Harington (Jon Snow) is extremely grateful to be part of the HBO drama, he had a difficult time after the fifth season finale when his character was seemingly killed off. 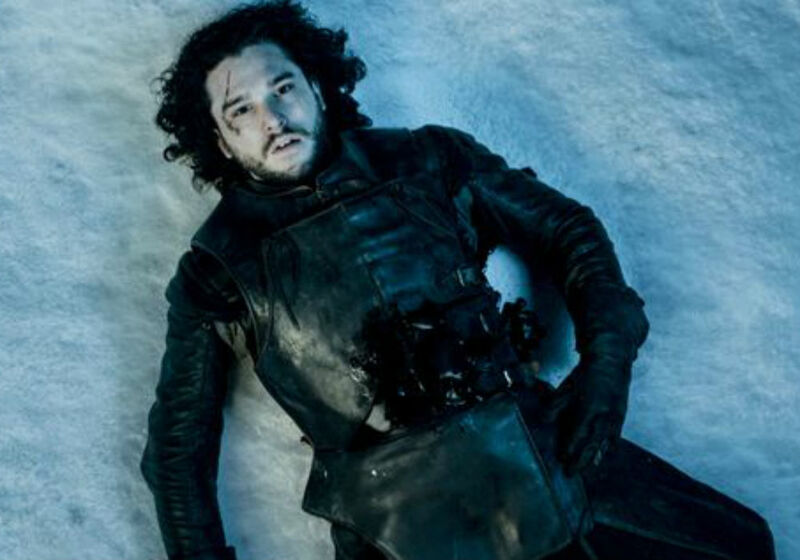 Harington explained that Snow’s supposed death made the show’s passionate fanbase express such concern for the fate of his character, that the pressure was just too much. The actor says he had to go to therapy to cope, and it “wasn’t a good time “in his life. The 32-year-old says that he felt the expectation was that he had to feel like the most fortunate person in the world. The reality was he felt vulnerable. Harington admits that it was a shaky time in his life, like many people experience in their 20s, and he started to feel “unsafe” and stopped talking to people. For more than eight years, the GOT cast has enjoyed every minute of filming award-winning series, but Harington says that the last nine months were a challenge because they could see the end coming. The actor explained that the cast and crew had inside jokes and relationships that thrived throughout filming, and they never felt old or tired. However, during the last season, things changed because they were all emotionally detaching from the show. Harington says that relationships did start to strain slightly, on the edges, but now everyone loves each other again. Once GOT shooting wrapped, Harington moved onto his next project, which was playing Austin in Sam Shepard’s True West in London’s West End. The show ran until late last month, and the role gave Harington the opportunity to change up his look and cut his famous hair. 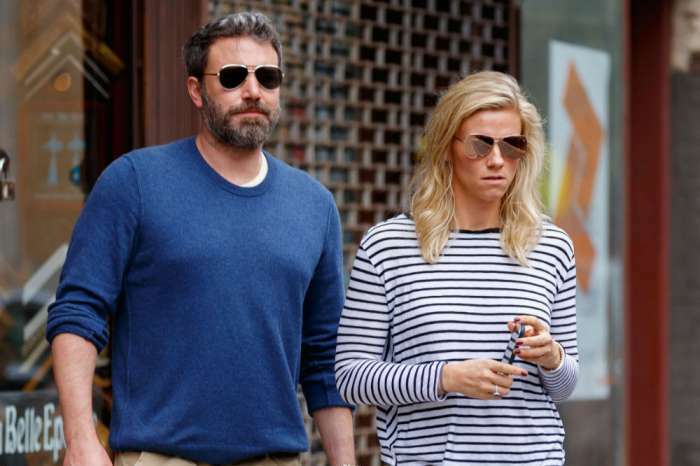 But, his new slicked-back haircut wasn’t just for the new role. Harington says that it is a way to put Jon Snow behind him. On the last day of shooting GOT, Harington says he took off the costume, and it felt like he was shedding his skin. Even though it was an emotional experience, everything about Jon Snow is now in his past, and he is moving on to the next stage of his career. Season 8 of Game of Thrones premieres Sunday, April 14th on HBO.